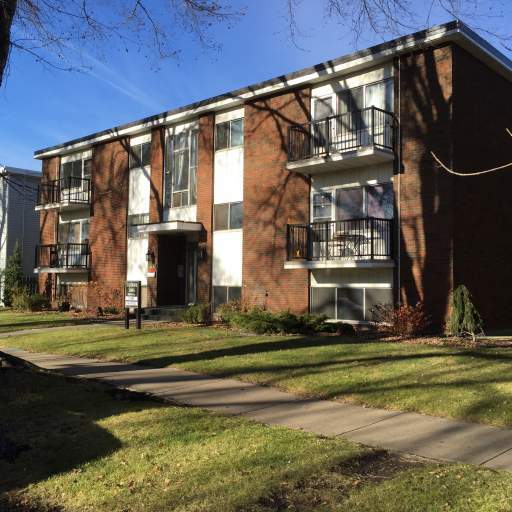 This beautiful walk-up apartment building, located in one of Edmonton's oldest neighbourhoods, features large, renovated suites with friendly professional management. 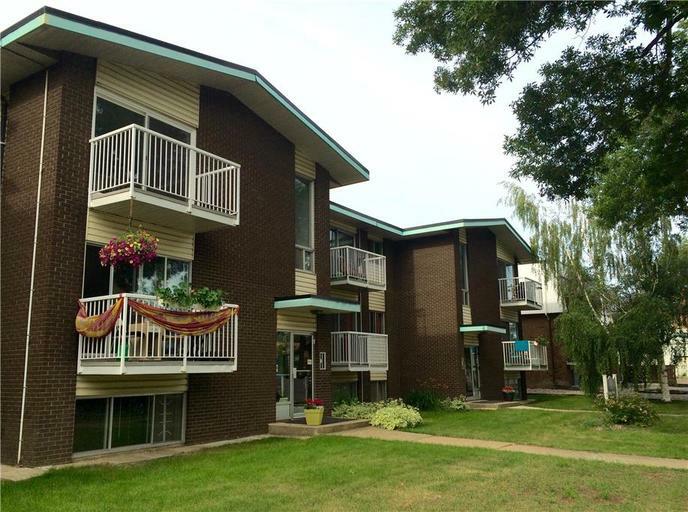 Our newest renovated units include new carpet, linoleum, modern fixtures and fresh paint. Set back from the hustle & bustle that is Whyte Avenue, residents of Astoria can enjoy living in a quiet neighbourhood with quick access to desirable destinations. Upper floor suites can enjoy a fantastic view on our spacious balconies. Many young professionals and scholars call this area home, due to its proximity to the University of Alberta, Whyte Avenue, and Downtown Edmonton. Shop locally along Whyte Avenue and to find unique treasures, treat yourself to a great meal at a local restaurant or an evening at a pub, only minutes away. There are plenty of leisure activities for all ages here, from parks and walking paths, to athletic fields and an arena. With transit stops right outside the building, commuting residents can travel across the city with ease. For drivers, we offer a well-lit, safe parking lot, as well as ample visitor parking spaces. Don't miss out as these newly renovated suites won't last long! 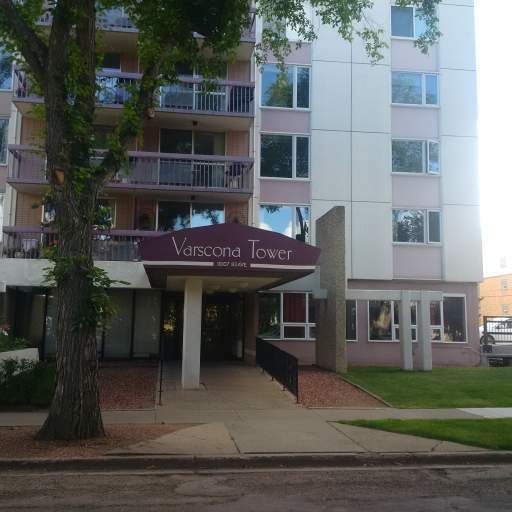 Call Edmund at 780-915-3408 for more information or to set up a showing.